Our glitter liners are smooth to the touch and the glitter does not shed! This product requires assembly into your envelope using glue or double stick tape. Prices listed are for a pack of 25 glitter liners. 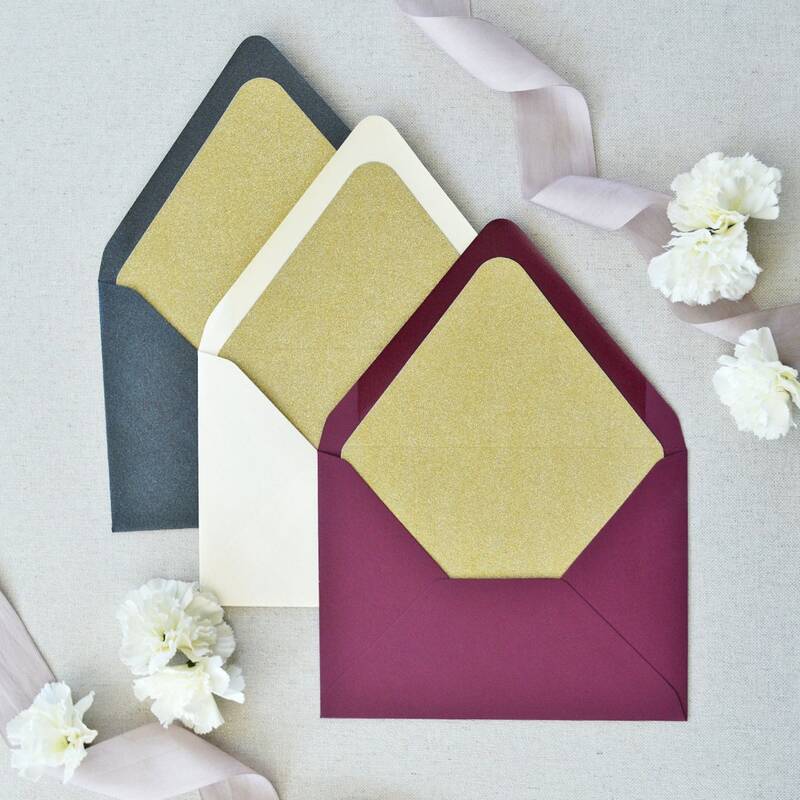 Envelopes are not included. 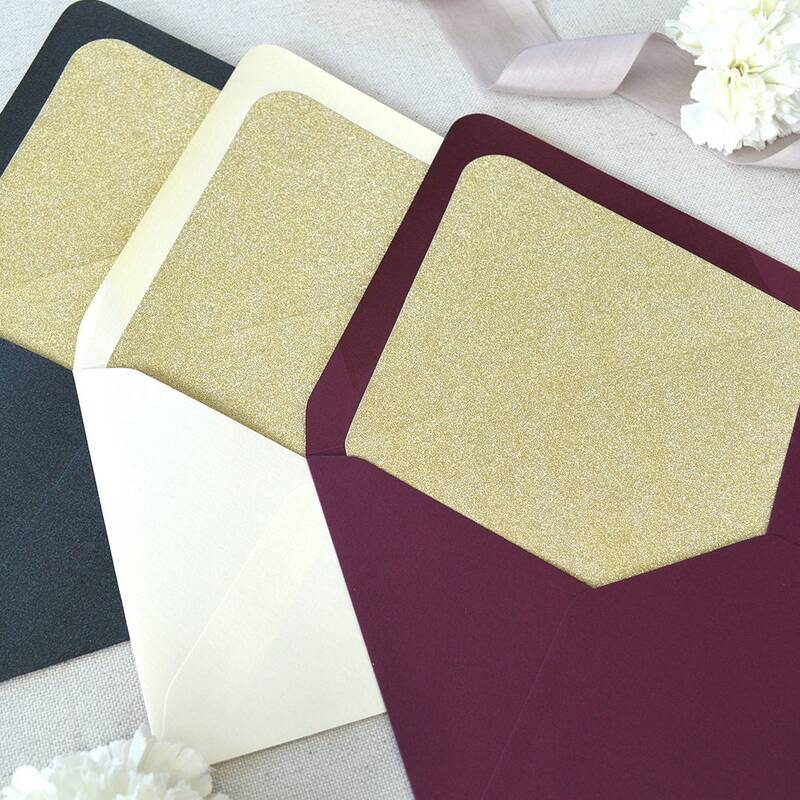 Please note that it is best to order our envelopes when using our liners. We can't guarantee that our liners will fit another manufacturer's envelope.